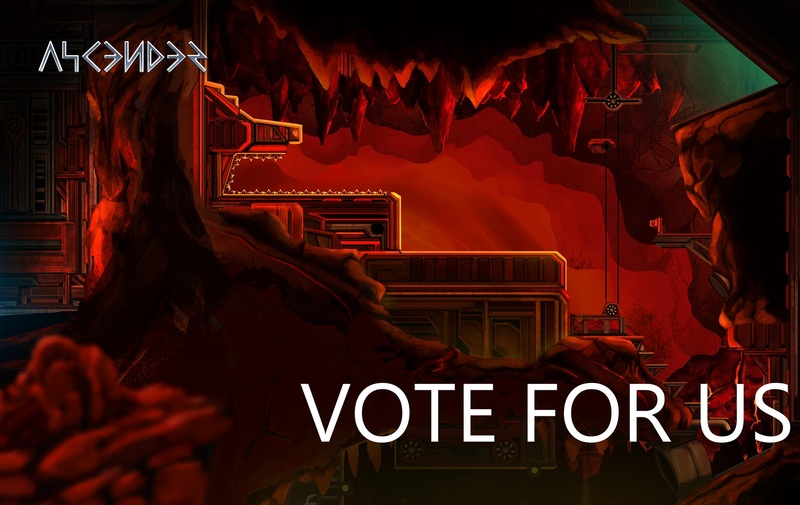 Cast your vote for Ascender on Game Development World Championship !!! Simply visit https://thegdwc.com/vote/, search than click Ascender and than press vote !! !